Sometimes you want nothing more than to take your friends out for the day and shoot them. If that's the case, then airsoft is definitely the option for you! 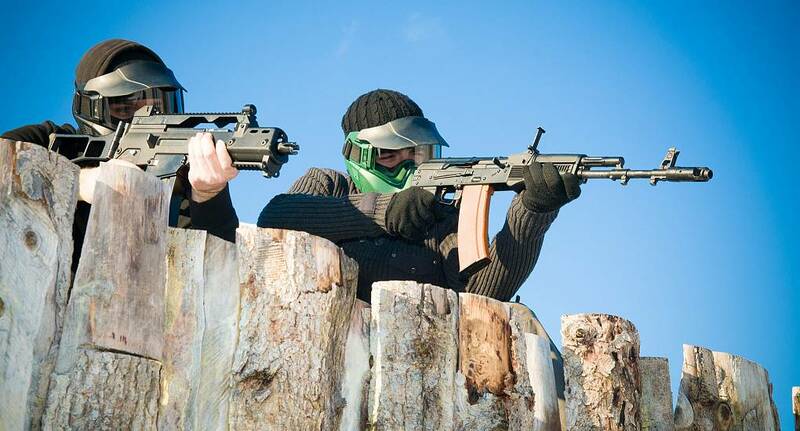 Less messy than paintball but just as fun, Airsoft is the perfect activity for those ladies that fancy something a little different - so grab your guns and get out there!